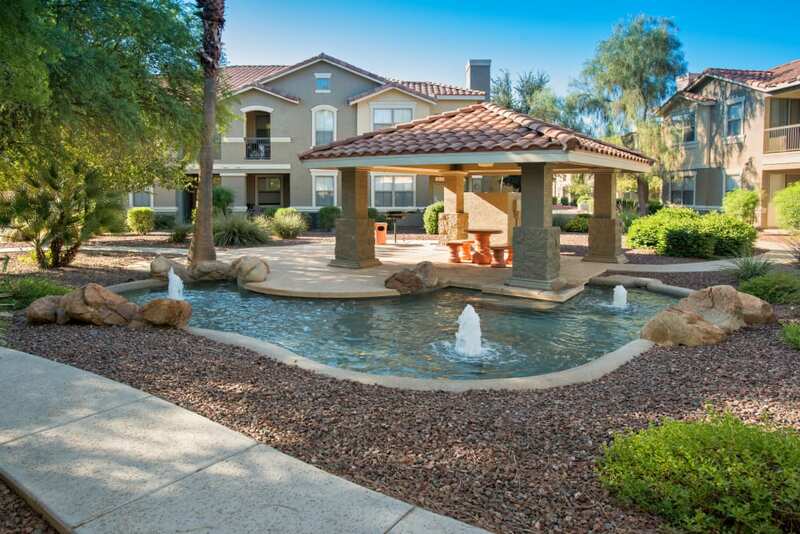 At the Villas on Hampton Avenue in Mesa, AZ, you’ll find one, two, and three bedroom apartments filled with luxury features, set in a resort-style community. 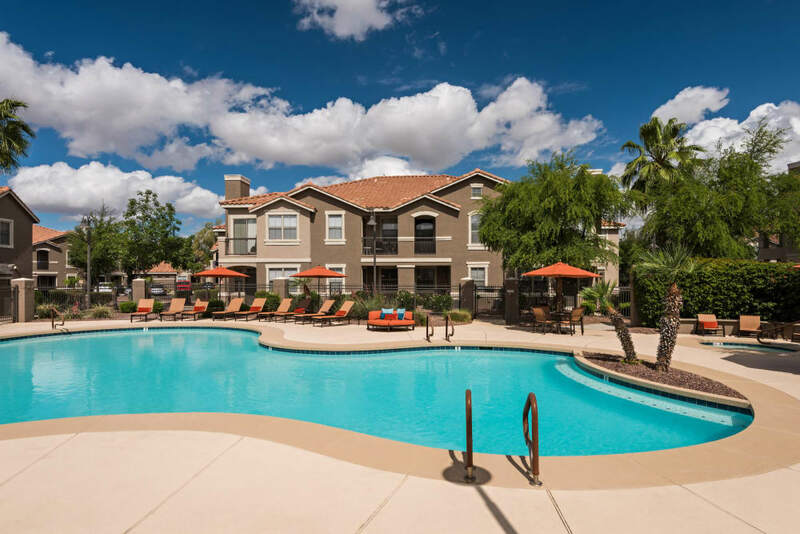 Enjoy the warm Arizona sun from our large swimming pool, stay healthy in our fitness center, or play a game of fetch with your pup at our onsite dog park with leasing enclosure. 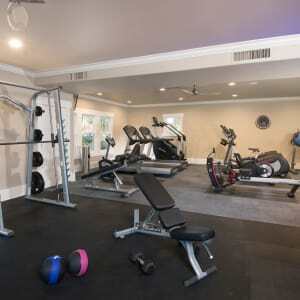 Our apartments at Villas on Hampton Avenue enhance your everyday living. 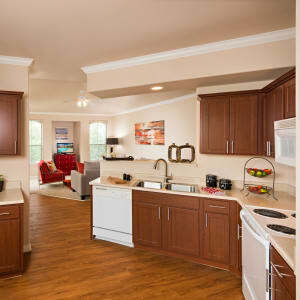 Our spacious apartments at Villas on Hampton Avenue are just the beginning. 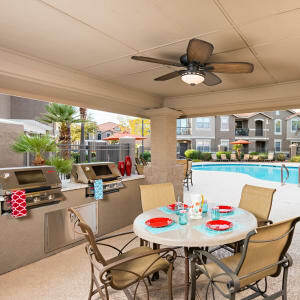 We wanted to make every resident feel like they are living a resort-style life every day. That’s why we’ve crafted a luxury community will all of the extras. 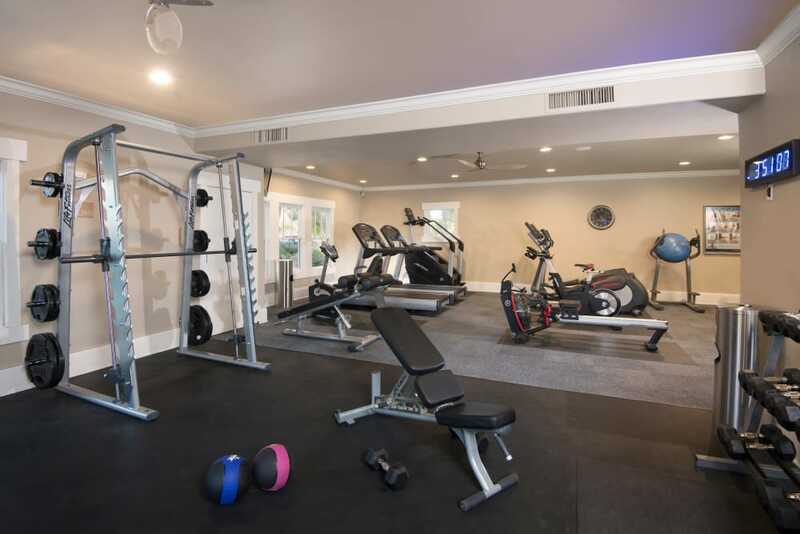 Check out a few of the amenities that you’ll be able to find at Villas on Hampton Avenue. 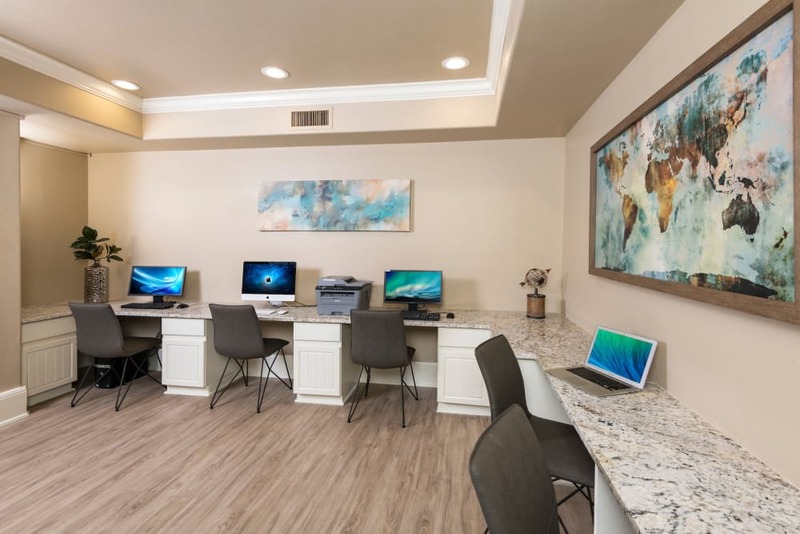 We know that life wouldn’t be the same without your pets, which is why Villas on Hampton Avenue is a pet-friendly community. 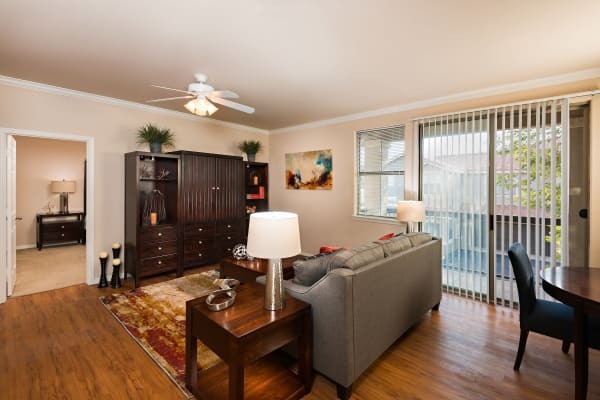 We offer one, two, and three bedroom apartments that both you and your pet will love. 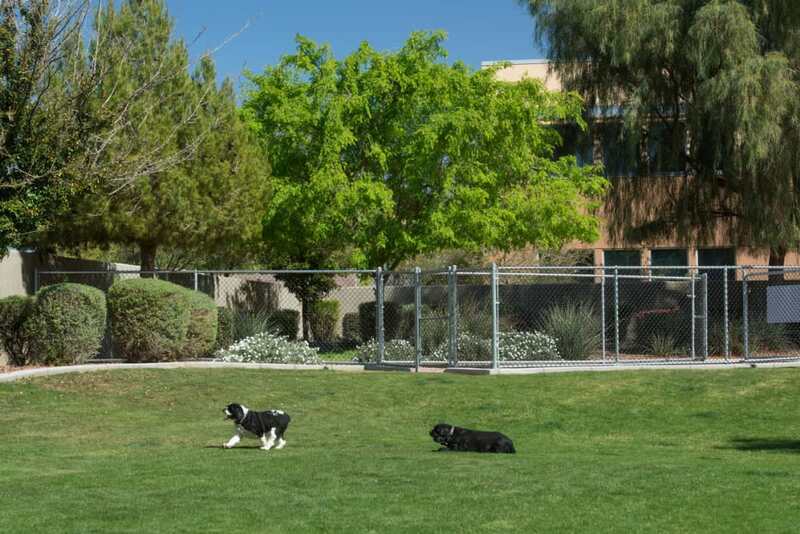 Select apartments have an enclosed backyard and all of them have an easy access to our onsite dog park! 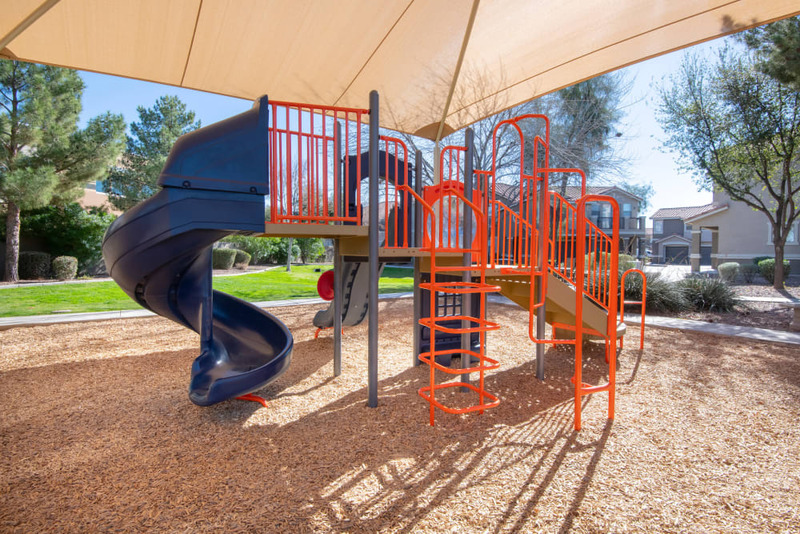 Great schools, a wide variety of restaurants, and shops just a short walk away make our location an attractive place to call home. 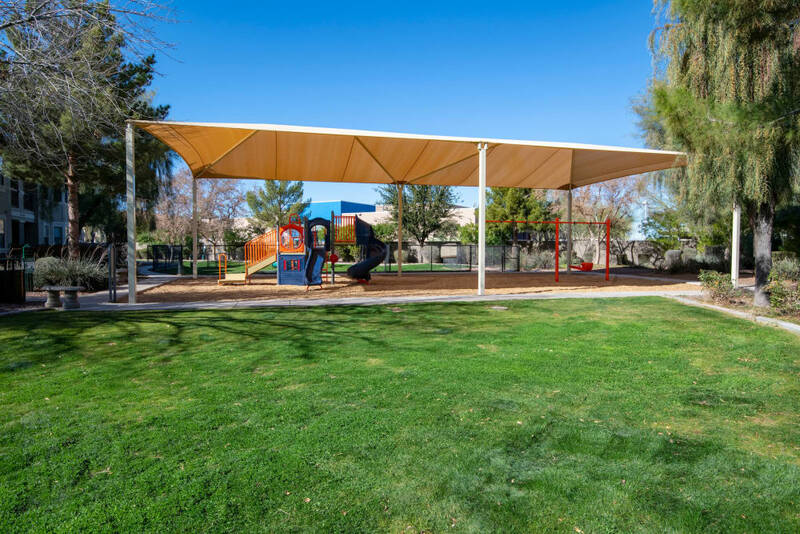 Located on the east side of Mesa, with direct access to Superstition Freeway, Villas on Hampton Avenue is close to everything you need.